Ebonyi Police command on Tuesday nabbed some cultists during initiation in Izzi LGA of Ebonyi State. The policemen in the area foiled the initiation of 46 graduating students of a popular mission school (name withheld) in the council area out of which 15 students were arrested while others fled into the bush. 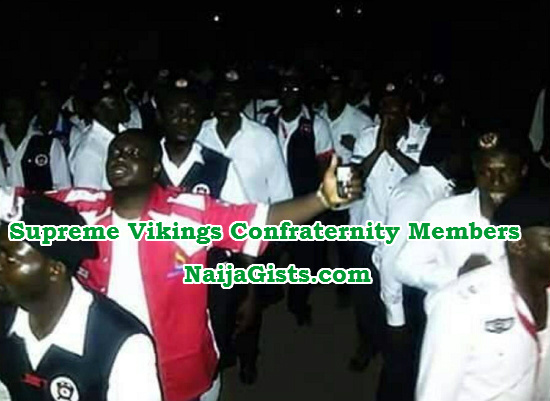 The students, who just concluded their National Examination Council (NECO), were said to be members of a cult group identified as Junior Vikings. 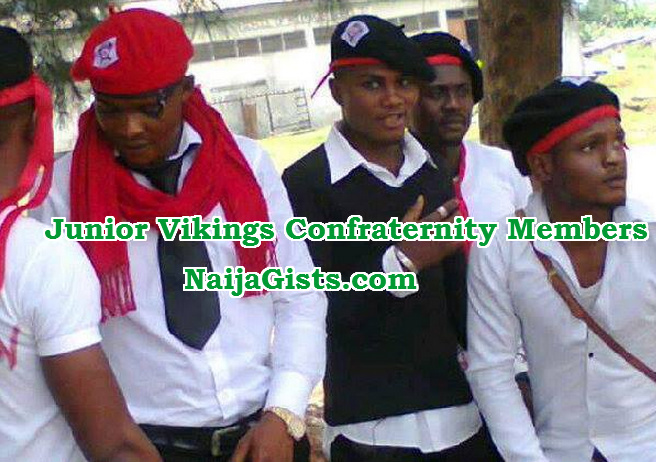 Police Public Relations Officer (PPRO) in the state, Mr. Chris Anyanwu, a Deputy Superintendent of Police (DSP), who confirmed the arrest, said the students had gathered at a hotel in the metropolis located along old Enugu Road to be initiated into a senior group known as Senior Vikings when police swooped on them following a tip-off. He said as the initiation progressed, the police stormed the venue leading to the arrest of over 15 of the students while the initiators and others ran away. 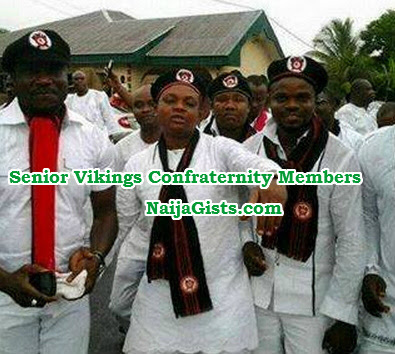 Anyanwu said the initiators had dangerous items, which they had arranged for the initiation, adding the initiators, who were members of the Senior Vikings told the graduating students, who dressed in white hats, red shirts and black trousers, to be initiated into the senior team or be ready to face difficulties in lives. Anyanwu, who regretted that cult activities had increased in the state in the last few months, said the command would embark on sensitization campaign to various schools in the state to enlighten the students on the need to shun cultism. He noted that if not checked, cultism could lead to violent crime like armed robbery and kidnapping, describing it as a societal problem. The PPRO, however, revealed that the command had arrested a kingpin of a popular cult group in Ikwo Local Government Area of the state.